This article is 2653 days old. Essex County chain Eye on Video has opened a Windsor location on Tecumseh Road East after Windsor lost many of its movie rental stores in the summer. 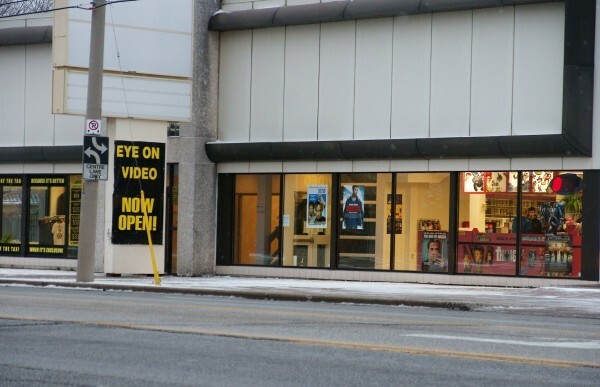 Eye on Video features DVD movie rentals out of its location at 4897 Tecumseh Road East.